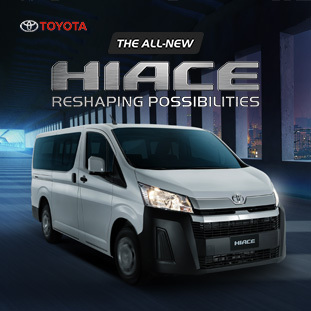 It will feature a service center to assist Chevrolet owners in the Eastern Visayas region. After the successful launch of Corvette at the Motorama 2018, Chevrolet Philippines has another blessing for its valued customers. The Covenant Car Company, Inc. (TCCCI), the official importer and distributor of Chevrolet vehicles in the country, is reestablishing its presence in Eastern Visayas. 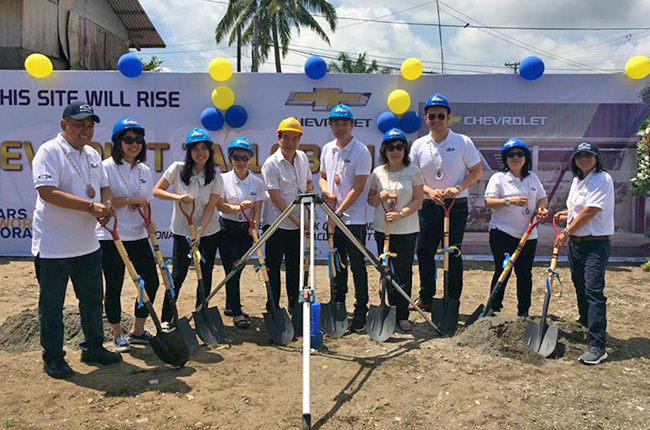 As such, the company held a groundbreaking ceremony for the soon-to-rise Chevrolet Tacloban dealership. The new 398.4-square meter Chevrolet outlet will be situated at Citylink Compound National Highway, Marabaras, Tacloban City. This dealership is set to accommodate Chevrolet’s entire vehicle lineup, including the seven-seater Trailblazer SUV and the brand’s popular Colorado pickup. Apart from that, it will also feature an expansive service center to assist and cater to the needs of the current and new Chevrolet owners within the region. The ceremony also held witness to Chevrolet’s newly-formed partnership with Topcars Autoworld Corporation, an esteemed car dealer in Tacloban. The contract signing was held at the Ironwood Hotel in Tacloban City. In fact, this is the first Chevrolet outlet of the Topcars group. The event was attended by TCCI executives and stewards, led by Executive Director, Ms. Selena Yu, along with Topcars Autoworld Corporation President, Mr. Willard Chan. The upcoming Chevrolet Tacloban dealership is expected to be fully operational by Q3 of 2019. The new showroom and service center is established to further strengthen and expand the reach of the bowtie brand across the country, especially in the Eastern Visayas region. As of now, Chevrolet PH has a total of 26 dealerships nationwide. 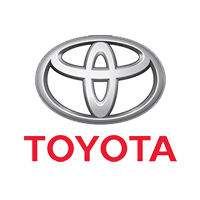 You can also look for Chevrolet dealerships near you by visiting the AutoDeal website.